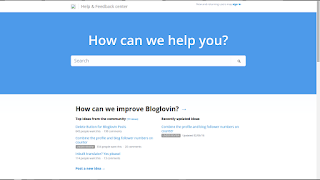 We see occasional reports, in Blogger Help Forum: Get Help with an Issue, from Blogger blog owners who want to share their blogs using BlogLovin. Why can't I claim my blog? BlogLovin is somewhat monolithic. They use the blog feed, and a BlogLovin URL with embedded token, to process / validate blog claims - and their diagnostics, when a claim is a problem, are not always effective. Some blog feeds can be validated, yet not be found by BlogLovin. And other feeds won't validate. Blog owners have reported several common problems, when trying to claim their blog with BlogLovin. Start with the published blog URL. Empty / very short feeds. Redirected feeds, generally involving FeedBurner. Feeds with content formatted in Microsoft Office. Positioning the claim verification link / token. Even though BlogLovin uses the blog posts newsfeed for content source, when you claim your blog, you need to use the published URL. You do not specify the feed URL. BlogLovin finds the feed URL from the blog header - after you give it the published URL of the blog. 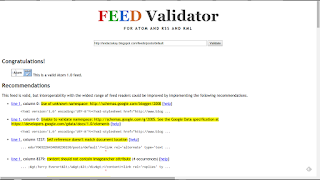 Feeds can be validated, using either the W3C Feed Validator, or the FeedValidator.org Feed Validator. You have to use the right W3C validator, though. If the blog is published to a custom domain, the published URL - and the feed - will be most consistently accessible to BlogLovin when the domain is properly setup. Bogus DNS addressing, or poorly setup domains, will cause feed access issues - and BlogLovin won't process your claim. An empty or very short feed just does not contain enough material, for BlogLovin to reliably claim a blog. It's best to let your blog mature slightly, before trying to use it with BlogLovin. Half a dozen good posts are better than just one or two, when claiming a blog. A FeedBurner redirected feed looks completely different from a native Blogger feed. If you're going to use a Blogger blog in BlogLovin, it's best to use a non redirected version of the feed for your blog. A feed from a blog that includes a GeoRSS datapoint will fail validation. GeoRSS will disrupt BlogLovin, and cause problems with FeedBurner. If you want to use either service, you have to edit any post using GeoRSS, and remove the GeoLocation element. A Microsoft Office formatted blog will produce a validated feed - yet BlogLovin and FeedBurner will both have problems, when using the feed. We've been dealing with Microsoft Office generated problems, in various Blogger features, for years. BlogLovin is one more service where Microsoft Office formatted posts just don't work. 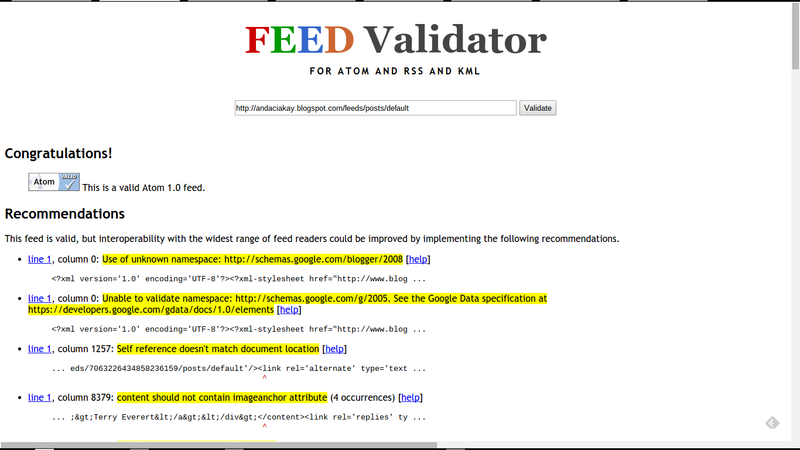 Both the W3C and FeedValidator.org feed validators are generally used, to diagnose non claimable blogs. But neither is 100% useful, when there's a problem. Some blogs with valid feeds still can't be claimed. You do need to use the right W3C validator, when checking the feed for your blog. Some BlogLovin diagnostic instructions may mention the wrong validator. 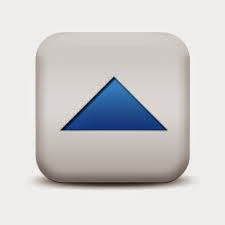 W3C provides 2 validator services. If you use the Markup Validator, with a blog feed, you're going to see a lot of irrelevant errors. You have to use the Feed Validator. Use a properly coded template. Some blogs cannot be claimed, because BlogLovin cannot detect a feed. If your blog lacks the necessary header records in the template, your blog cannot be claimed. This problem is not caused by BlogLovin. This is a problem caused by you, using a custom template that lacks the necessary template content. BlogLovin does have a good Help contact page, though. BlogLovin suggests publishing a new post, with the claim link / token at the top of the post - or alone. I found that the link, added to an HTML gadget, and positioned in the sidebar, works - and makes more sense than cluttering the blog posts newsfeed with a gratuitous post containing a claim link. Proper positioning of the claim link - whether in a post or the sidebar - is also essential to the success of the claim process. As last resort, contact BlogLovin Support for help. 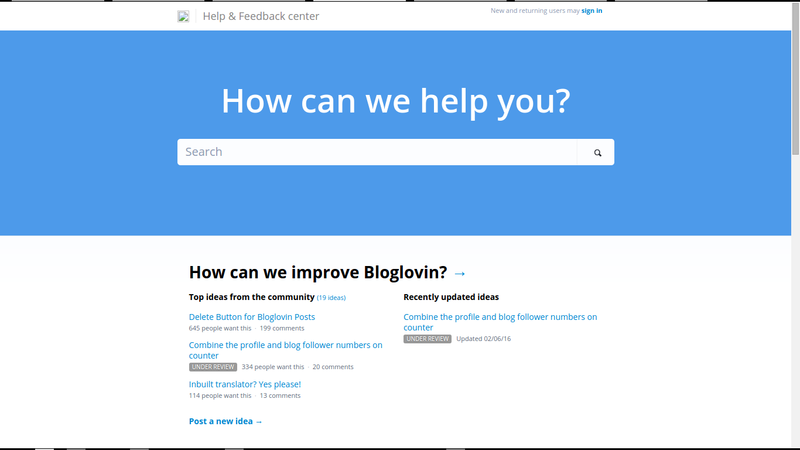 If you just can't get your blog claimed, you can contact BlogLovin Support - or you can read the BlogLovin Help database. Some #Blogger blog owners use BlogLovin as a social sharing platform. Unfortunately, not every blog owner can successfully claim their blog, in BlogLovin, immediately. BlogLovin has several possible problems with Blogger blogs - and not all problems are well known.